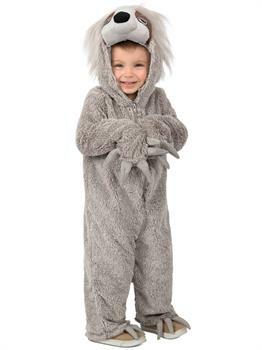 Size: 18M-2T, Name: 18M-2T is currently out of stock! If your little one is a snoozer then this is the costume for them! The Lil Swift the Sloth Toddler costume includes (1) jumpsuit.